Come and wander. 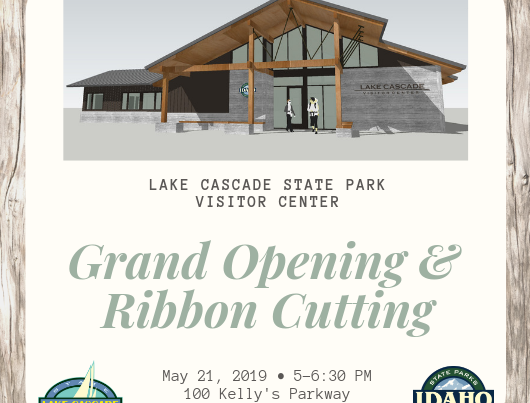 Enjoy the many different trails Cascade has to offer. 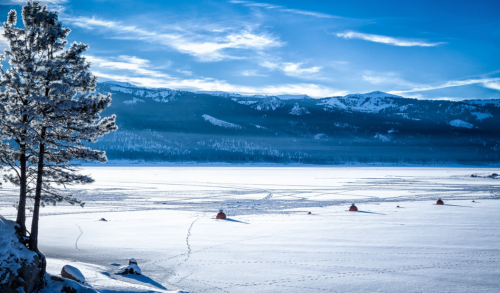 Your next adventure awaits in Cascade, Idaho. 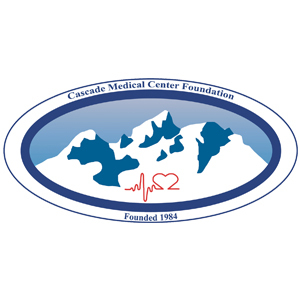 Since 1984, the Cascade Medical Center Foundation has provided funds and reserves to assist CMC in its quest to enhance and expand its services to Valley County residents and visitors. 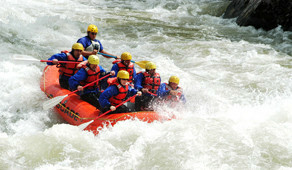 No matter the season there is always something fun to do in Cascade, Idaho! Join us, April 6, from 10 am – 4 pm. 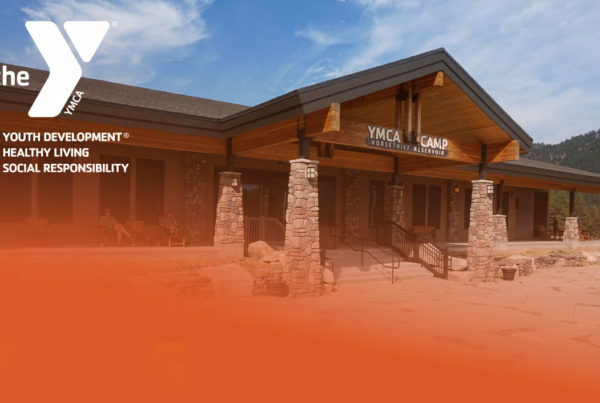 Volunteers work side by side with staff to open camp and prepare our equipment and facilities for all of the people we will serve in 2019. Invite your friends! Lunch will be provided. 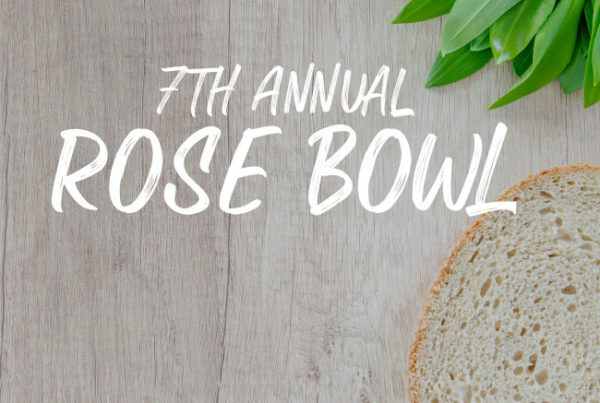 The ROSE Bowl will take place on April 10th, 2019 at the Cascade Community Church at 109 Pine Street from 11 to 2 pm. 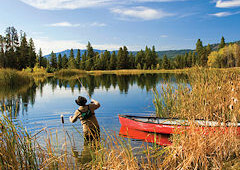 With four distinct seasons each having its own unique quality Cascade, Idaho provides opportunity for an active, engaging lifestyle for residents and visitors alike. 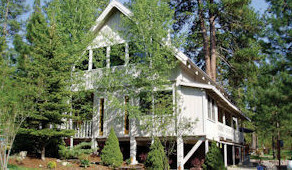 It is hard to imagine a better setting than Cascade especially if you love great scenic beauty, fresh mountain air, warm friendly people and unlimited recreational activities. View more videos.